I’m pleased to announce that I’ll be speaking on the Galveston-Houston steamboat trade in the mid-19th century on Monday evening, April 30, at 6:30 p.m. at the Julia Ideson Building in downtown Houston. 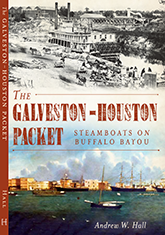 My presentation will be based on my 2012 History Press book, The Galveston-Houston Packet: Steamboats on Buffalo Bayou. 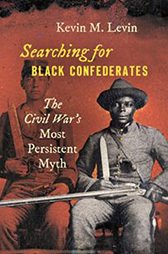 It should be a fun event, and it’s an opportunity to present on the subject in the same place where much of the research was done. I hope my friends in the Houston-Galveston area can attend, and will behave themselves, ’cause it’s a swank deal. Image: The sternwheel packet St. Clair at the Houston landing, c. 1867. 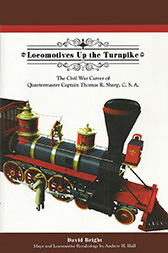 Houston Public Library image.